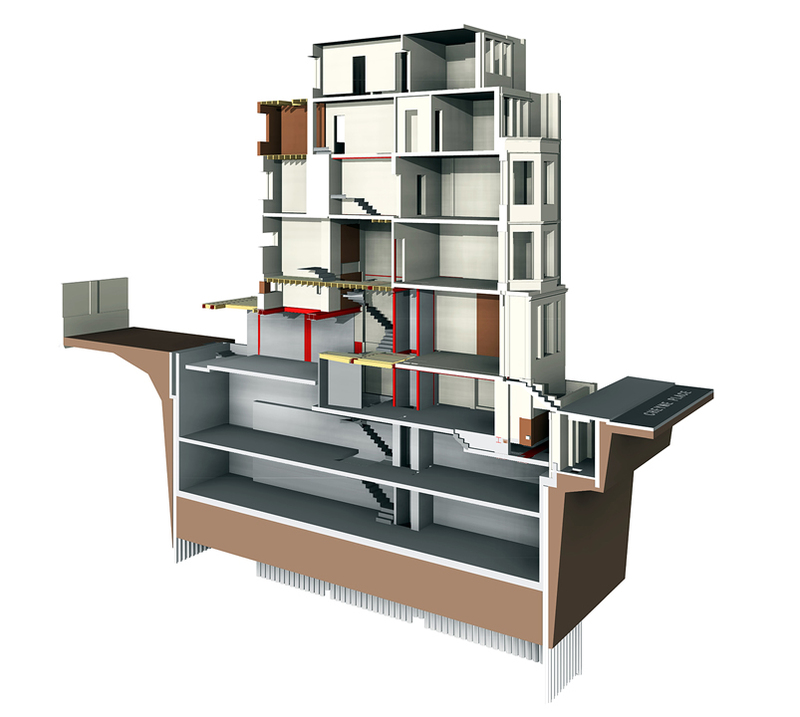 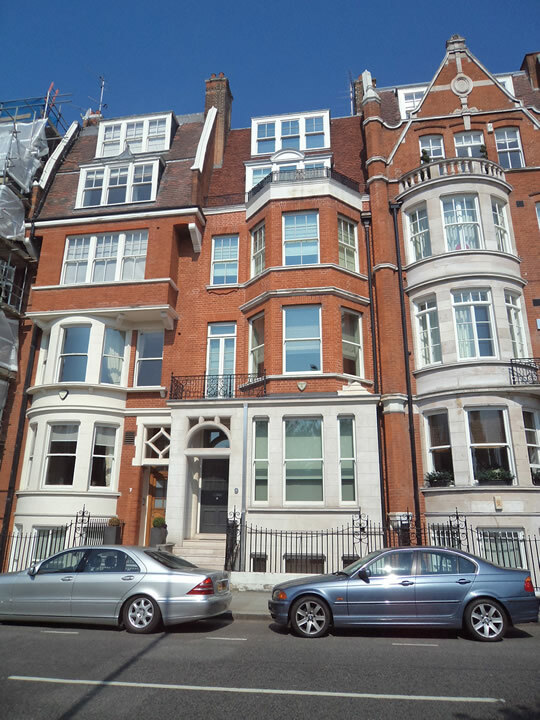 A private house situated in the Royal Borough of Kensington and Chelsea, this existing six storey mid-terraced period building is undergoing major refurbishments which require large scale structural interventions. 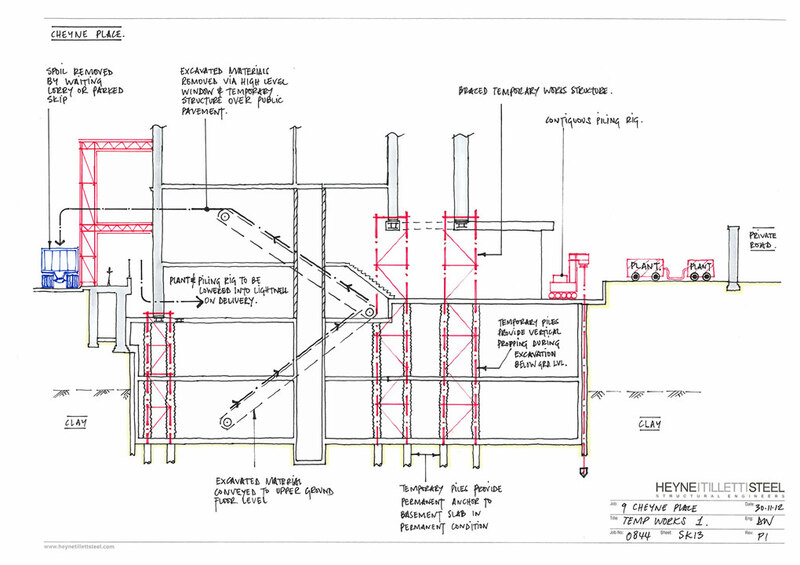 Building works include two subterranean basement levels buried six metres below the existing ground water level which will house a new gymnasium, cinema and utility areas. 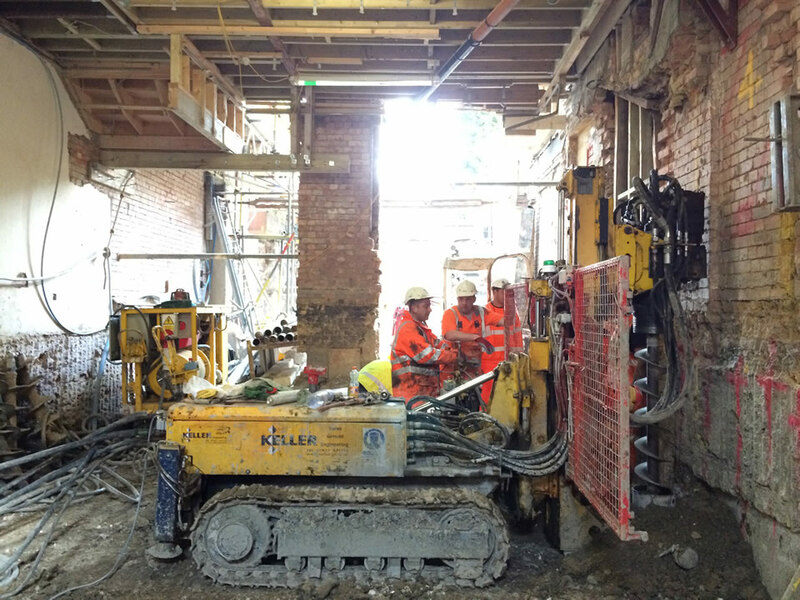 The retaining wall is in the form of a mini-pile secant wall construction to provide a dry excavation into the gravel and London clay strata. 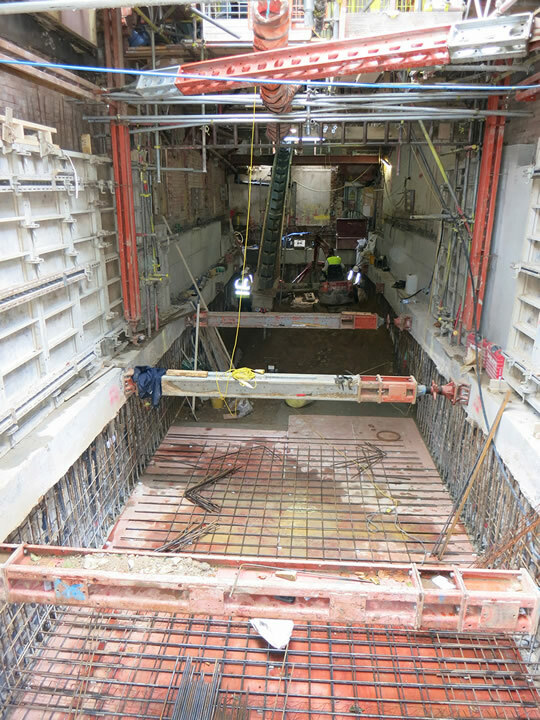 A new lift shaft and feature staircase will be provided to give access to the basement levels through a new central core. 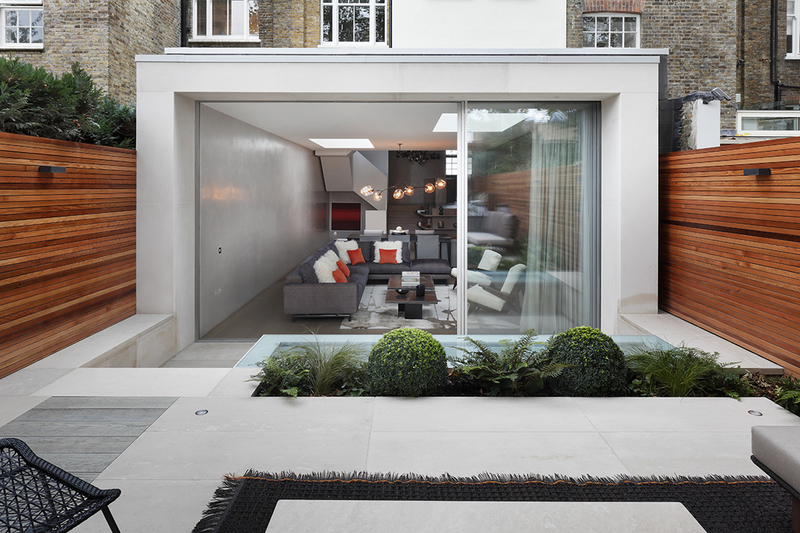 A modern, open-plan living space has been achieved without the need for columns. 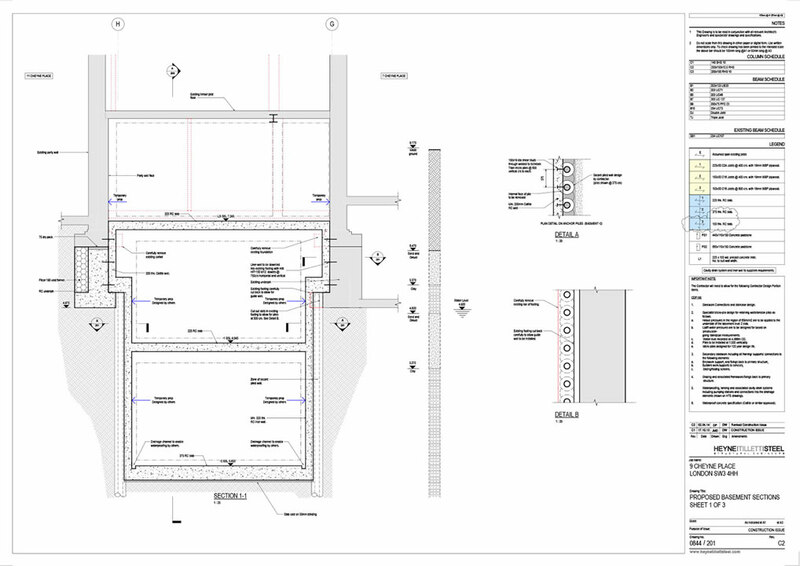 In addition the rear elevation benefits from a glazed full width extension.